Born in Buenos Aires in 1899 but largely working and living in Britain and Europe, Eileen Agar was an artist who throughout her long career synthesized elements of the two main artistic movements of the twentieth-century: cubism and surrealism. 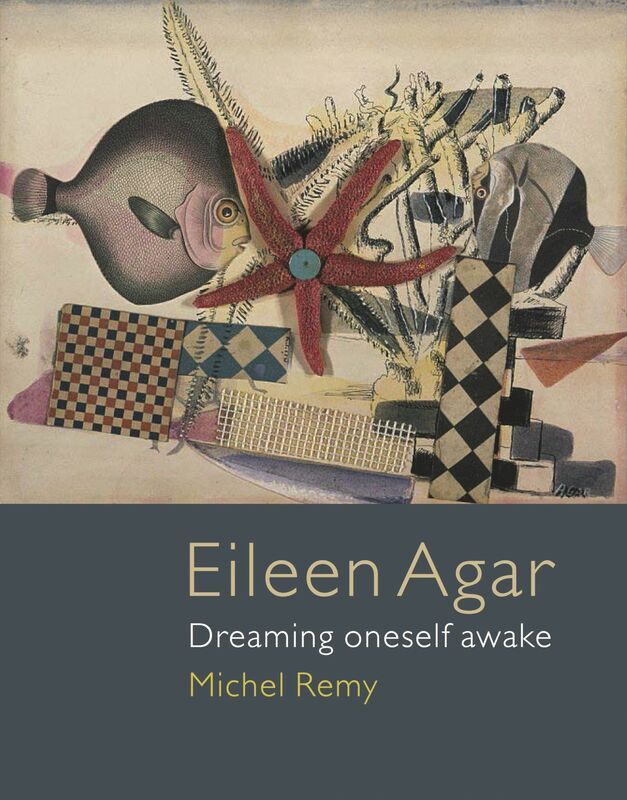 In this first full account of Agar’s complete works—which include paintings, collages, photographs, and objects—Michel Remy offers a rich exploration of an important artist who was deeply entrenched in some of the most innovative scenes of the twentieth-century art world. Drawing on archival research as well as personal conversations with Agar, Remy examines her life and work throughout her 80-year-career, including her passage through cubism and abstraction and into surrealism and her sustained participation in surrealist activities in England and abroad. He illustrates each of her periods with striking images of works and rare photographs of her life, revealing the powerful myth-making drive that compelled her. He also explores the tenderness, humor, poetry, love of nature and the world, subversion of the laws of reality, and celebration of femininity that were her essential qualities and subjects. The result is a fresh and cogent account of a fascinating artist whose quality of work, independence of mind, and freedom of imagination demonstrate the powerful role that women artists played in the story of surrealism. Spectator, "Best Art Books of the Year"
"A gorgeously illustrated first monograph on the work of Eileen Agar. The French scholar Remy looks briefly at the various stages of Agar’s career, following her attraction to the avant garde and the development of her work through cubism into surrealism, and considering her artistic philosophies as they informed those developments." "The first comprehensive collection of the woefully underappreciated Argentine/British surrealist painter/sculptor/collage artist." "I hope Remy's book starts an avalanche: Eileen Agar deserves much more informed critical attention." "Notwithstanding the growing body of exhibition publications on Agar, the story of her art and life has never before been the subject of a scholarly monograph that might resolve the issue of her artistic identity. Remy . . . aims to fill this void with Eileen Agar. . . . Well-illustrated."